NORBORNE, Mo. 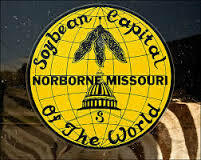 — The Annual Norborne Soybean Festival started Thursday afternoon, with the 5K to be held Saturday morning. The 3rd Annual Soybean Festival 5K will begin 8:00 a.m. Saturday August 8, 2015. Proceeds from the event go to the Norborne High School Athletic Department. Lock said the 5K is for anyone with any level of athleticism. For the most competitive, a special tracking tool will be used to keep a measure on time. Registration begins at 7:00 a.m. Saturday morning; the race begins at 8:00 a.m. Checks can be made payable to the Norborne R-8 Athletic Department. Any questions can be directed to Michael Lock, (660) 542 – 4449. 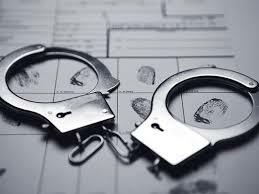 NextColumbia duo run afoul of the law in Lafayette Co.